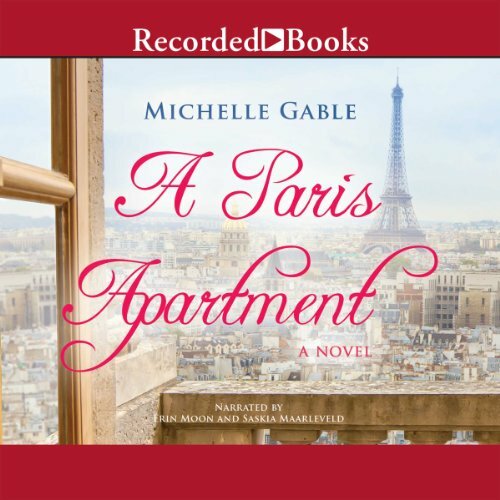 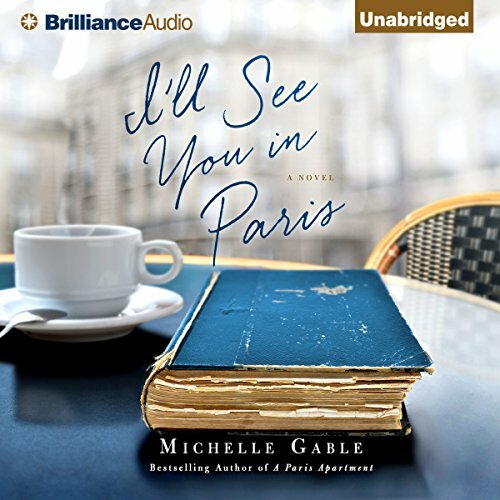 Michelle Gable is the New York Times Bestselling author of A PARIS APARTMENT, I'LL SEE YOU IN PARIS and THE BOOK OF SUMMER. 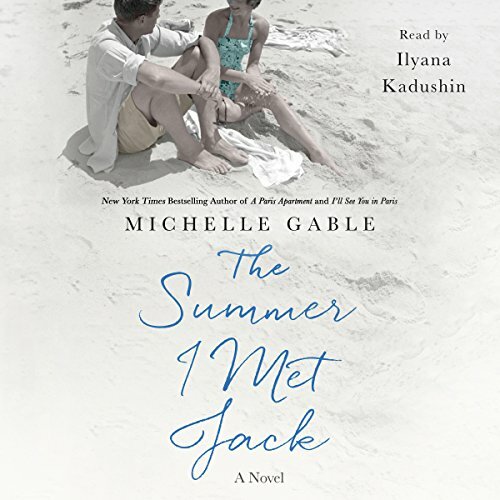 Her fourth book, THE SUMMER I MET JACK, is based on the real-life romance between Jack Kennedy and Alicia Darr. 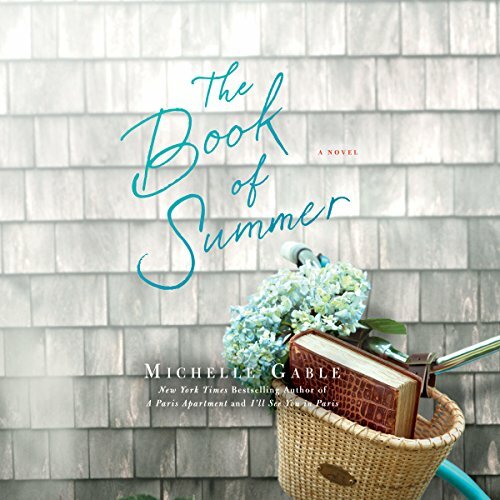 Michelle can be reached at www.michellegable.com or on Instagram, Twitter, or Pinterest at @MGableWriter.